High Court has overturned the 17-year prison sentence issued against former Prosecutor General Muhthaz Muhsin for conspiracy to arrest former President Abdulla Yameen Abdul Gayoom using a forged arrest warrant. Muhthaz was found guilty of conspiracy to carry out an act of terrorism and sentenced to 17 years in prison by the Criminal Court on June 9, 2016. High Court overturned the conviction this Thursday afternoon, citing judicial and legal irregularities. 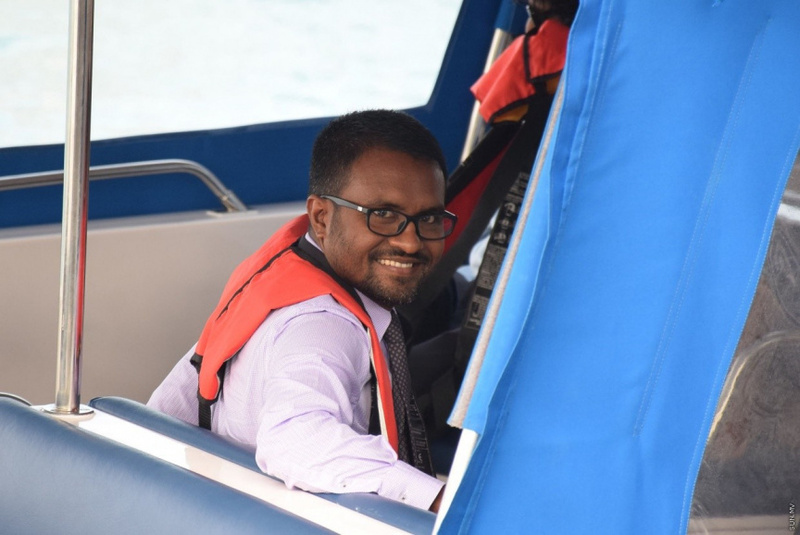 The court has also cancelled two charges pressed against Muhthaz in connection with the arrest warrant; production of an inauthentic document and false presentation of an official document. High Court has also overturned the conviction against the co-defendant in the case – Chief Magistrate of A. Dh. Maamingili Court, Ahmed Nihan.